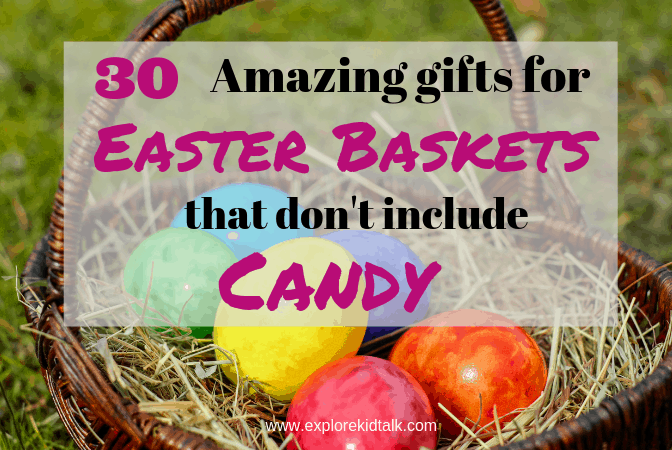 Are you tired of getting the same stuff for their Easter baskets? Candy seems like the go-to item for Easter baskets. Instead of candy get items for Easter that your kids can have fun with over and over. It’s better to give a gift kids can play with rather than eat. Believe me, I love chocolate, but these items will last longer and bring joy to your kids. 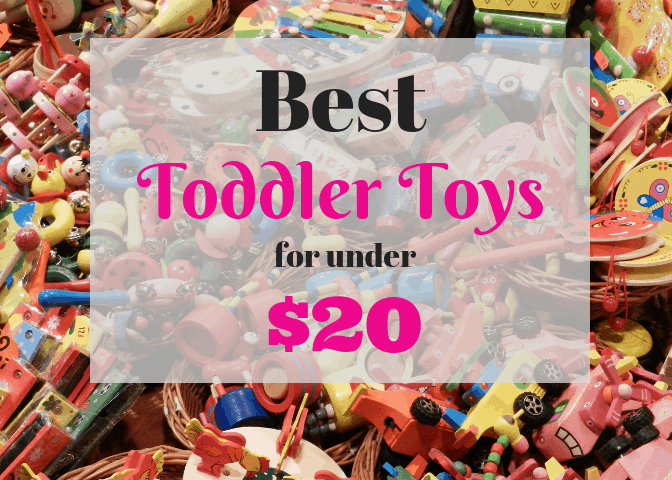 Surprise your kids with these items your children are sure to love. 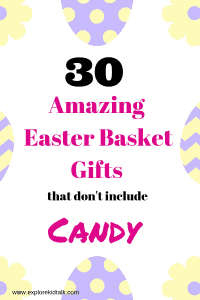 Use this list to find the perfect gifts for Easter. If you are looking for personalized gifts and Easter baskets go to TV’s Toy Box. This site has character items and can be personalized. Kids love to get items with their names on it. You can make the Easter basket even more exciting with their favorite character. Get a personalized, character Easter basket at TV’s Toy Box. I’m not one to go crazy when filling my kids Easter Baskets. I think a few items that they will truly enjoy is all they need. 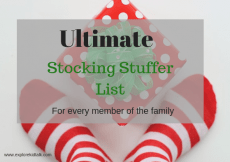 I want to help you find those perfect Easter gifts without spending a ton of money. Many of these items you can get between $5 and $10. All gifts are under $30. Most of the items listed you can use for children of all ages. Some of the items are geared toward younger children. 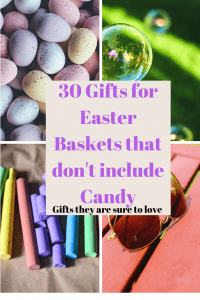 If you are rushed for time and worried that you won’t be able to get what you want to fill your kids Easter basket you can get a pre-filled basket. You can find baskets in their favorite characters that are filled with fun activities. This basket is filled with a frisbee, rocket launcher, tennis rackets, and a ball, throw darts and candy. Do your kids love the IPAD and Computers? I’m sure they do. Sign up below to get access to dozens of educational websites that you probably never heard of. 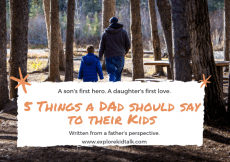 Your kids will love them and you will love that they are learning. Tip: If you don’t want some of these activities done in the house, use them for outdoor fun. 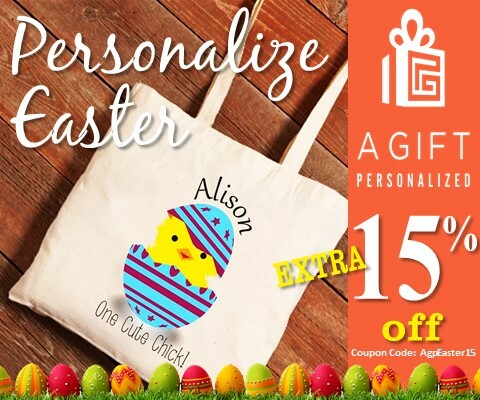 Get personalized Easter bags for your kids. We use ours for egg hunts. Never lose your child’s bag again. Sign up below to get reading tips, a reading log and the best strategy to find the RIGHT book for any child. A Subscription to a Magazine- This is a personal family favorite. I give magazine subscriptions as gifts to family members of all ages. My son loves Kids National Geographic Magazine. In addition to National Geographic, you can find magazines for any family member at Best Deal Magazines. Here is a link for Best Deal Magazines Children’s Magazines. What are some things you fill your kids Easter baskets with? If I missed something comment below and share your tips. If you found this helpful, be sure to PIN to your favorite Pinterest board. Thank you. I hope it helps when thinking of gifts.